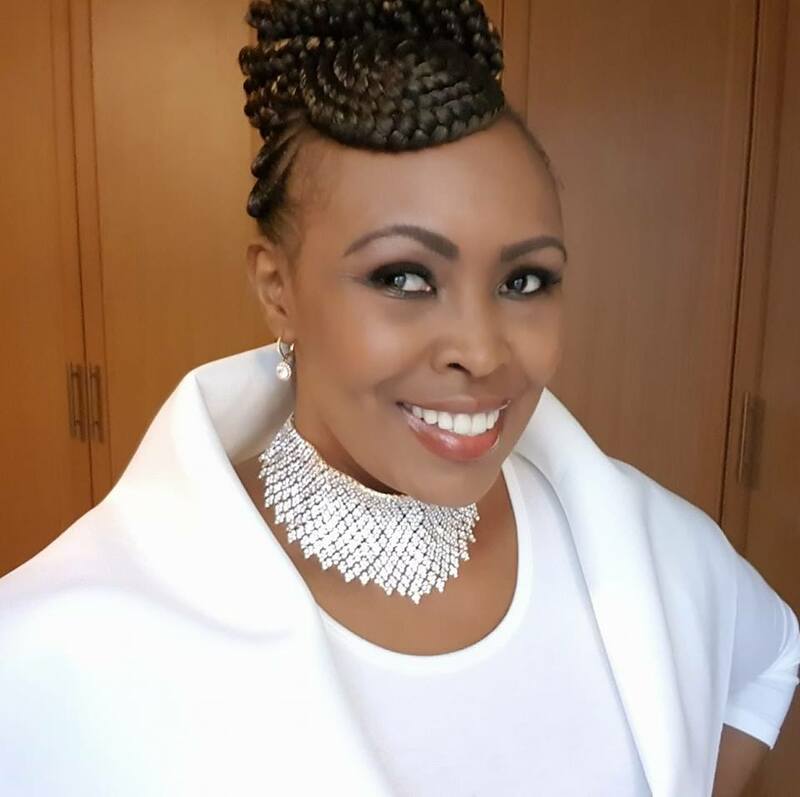 Veteran journalist Caroline Mutoko is one rich lady. She drives a Mercedes Benz that she drove straight out of DT Dobie so you better respect her hustle. Mutoko, was however on social media recently to confess that she’s been dreaming about this one car but has no enough cash to own it. Mutoko wants to upgrade from her Mercedes to a brand new Toyota Prado 2018 model which goes for a clean Ksh 8 Million. chemngoremWhen you say that I am sure you have already signed on the dotted line ! galgallo.boruBelieve, have faith,and act. You will have as yours! susanbrenchley@nuelfit . Lexus. The GX 460 is built on the same frame . makumiwamatenSeriously carol, eti u can’t do what?? onyunaandrewPesa ndogo hii kwa Sportpesa!! nuelfit@susanbrenchley true,the GX460 is a lot more luxurious cousin of the prado. mcs_spa@caroline.mutoko you can afford it, its just one sponsor away for boychild, we have to work our butts off…. iamomindeI thought you were a Mercedes kinda chic….leave the Japanese alone. doublet_doublett@blakaende Tackle of the year.